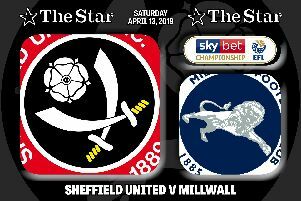 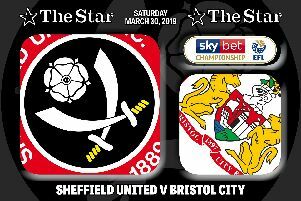 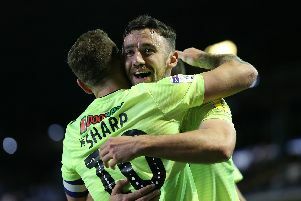 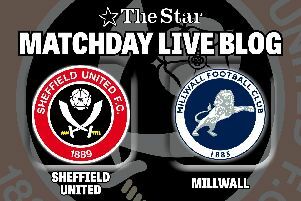 After Jake Cooper's added time equaliser cancelled-out Gary Madine's earlier strike and denied Sheffield United victory, The Star's James Shield identifies some of the major talking points to emerge from today's game, which also saw John Egan sent-off during the closing stages,. 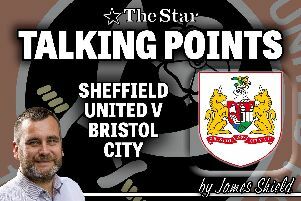 Sometimes, despite its obsession with science, statistics and complex systems, football simply boils down to nerve. 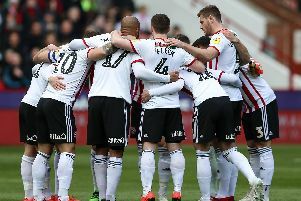 It was supposed to be a joke but, after scoring the goal which lifted them back into second place, David McGoldrick inadvertently revealed the driving force behind Sheffield United's push for automatic promotion from the Championship. 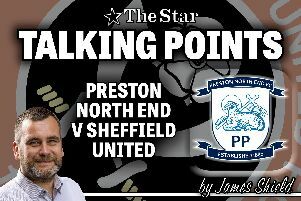 The Star's James Shield identifies some of the key themes to emerge from today's match at Deepdale. 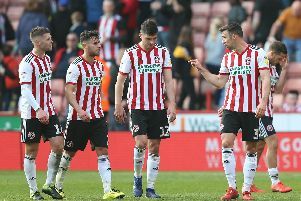 Sheffield United wrestled second place in the Championship table back from Leeds as the race for automatic promotion took another twist. 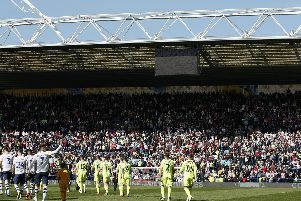 Sheffield United strengthened their promotion push this afternoon when they beat Preston North End at Deepdale.